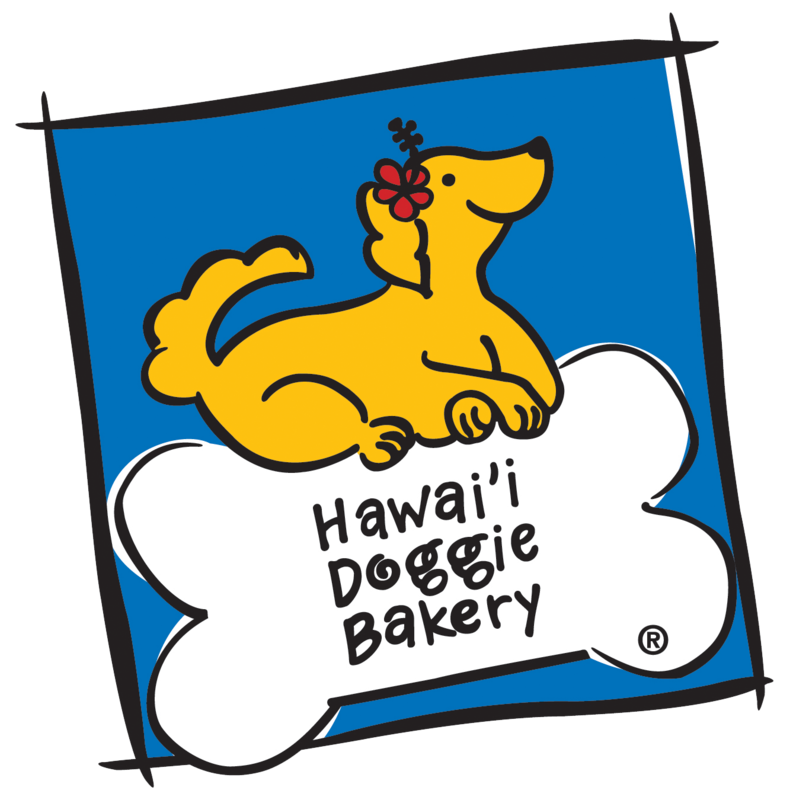 Turn the page to 2012, and Hawai`i Doggie Bakery is about to close up shop. Another set of sisters named Niki and Tasha Libarios hear the news and contact Jen in a panic…is it true?!?! You’re not closing forever, are you??? The two new sisters are worried about where they will get treats for their dogs (and their dogs are looking worried too). The sisters have so many friends who love HDB as well, and they tell Jen that they can’t possibly stand for Hawai`i Doggie Bakery to close. What can they do to stop this from happening?? Jen laughs and reassures the two worried sisters that the bakery is only temporarily closed. But as the sisters and Jen continue to talk, they all realize that maybe this is what they call “fate.” The three of them talked, laughed and shared stories — Jen about her passion for creating Hawai`i Doggie Bakery, and the sisters about their admiration and love for what she created. Eventually they decided that time had come to pass over the rolling pin and for Jen & Trudy to hang up their aprons. It was the chance for a new set of sisters to put their own spin on providing Hawai`i doggies with freshly baked, healthy local treats! At first, Niki and Tasha took the company “to the streets,” and were a mobile bakery; available only at Farmers’ Markets, Dog Community Events and Holiday Craft Fairs. After a couple of years they decided it was time Hawai`i Doggie Bakery got back into a shop and were able to find an adorable storefront at Manoa Square (2961 East Manoa Rd) in September 2013. Niki and Tasha have stocked their shop full of all of Hawai`i Doggie Bakery’s fresh baked handcrafted healthy doggie treats and keep things fun by offering holiday specials like Valentine’s Day Heart Cakes, Easter Baskets and even celebrate local culture by selling treats like Growlin’ Doggie Gau for Chinese New Year! They also were proud to invite their artist and crafter friends they made from being a mobile dog-bakery to sell in their shop. 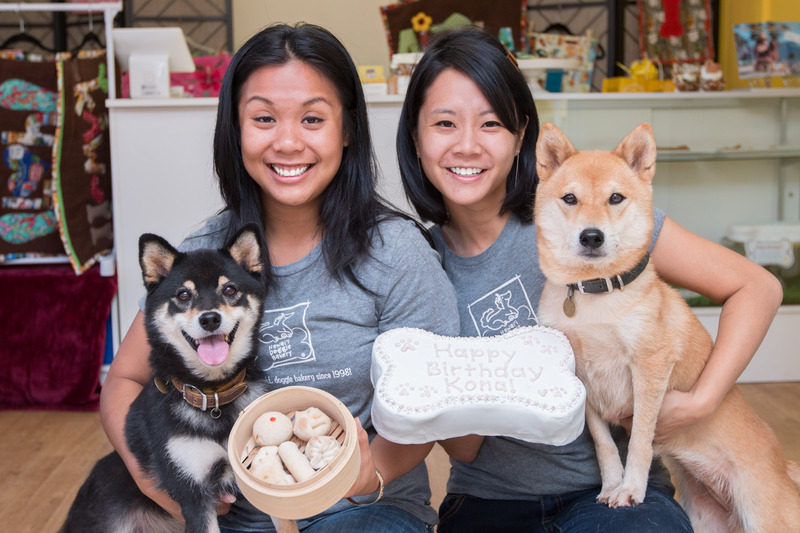 Everything in the Hawai`i Doggie Bakery shop is Made in Hawaii, and Niki and Tasha are overjoyed to be able to share their good fortune with fellow local small business owners.